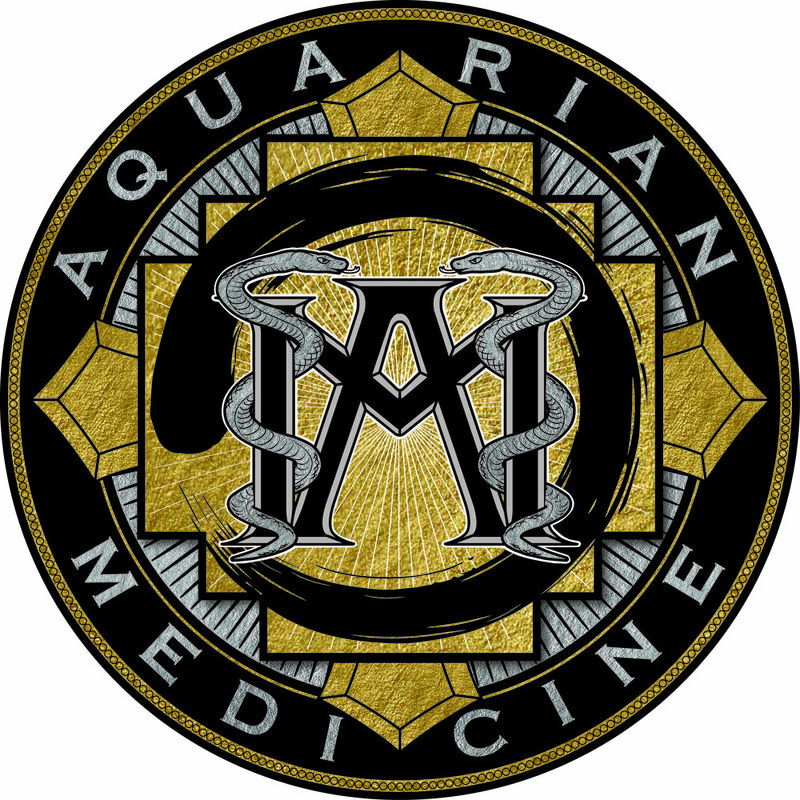 The Aquarian Medicine Institute is dedicated to the education and service of empowering people with the fusion of ancient and modern wisdom necessary to enable transformational health and vitality! 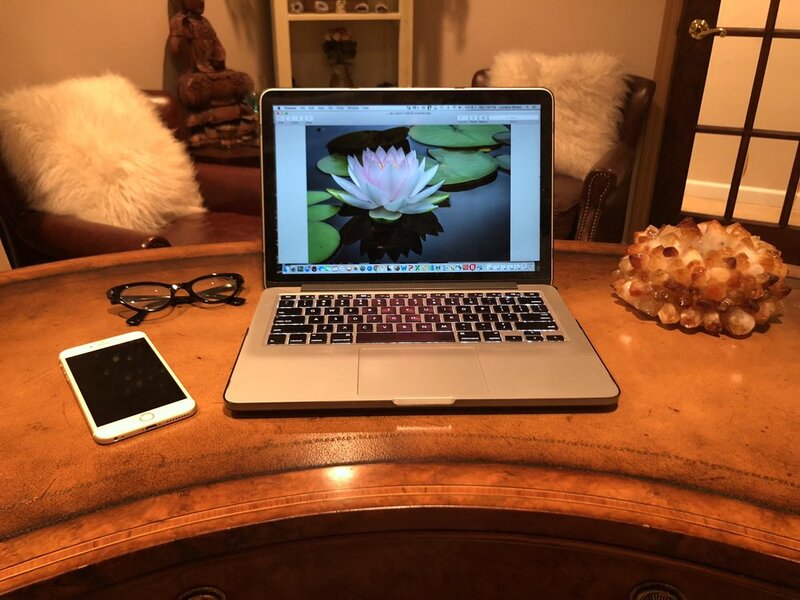 Here we will share diverse articles that represent the fusion of ancient and modern wisdom, healing modalities and yogic science principles found in Aquarian Medicine. Submerse yourself into the wisdom teachings in the comfort of your own home, as you continue to discover the hidden aspects of your BEing! We will explore all avenues of health, wellness, spirituality, nutrition, and applied yogic science and technology. 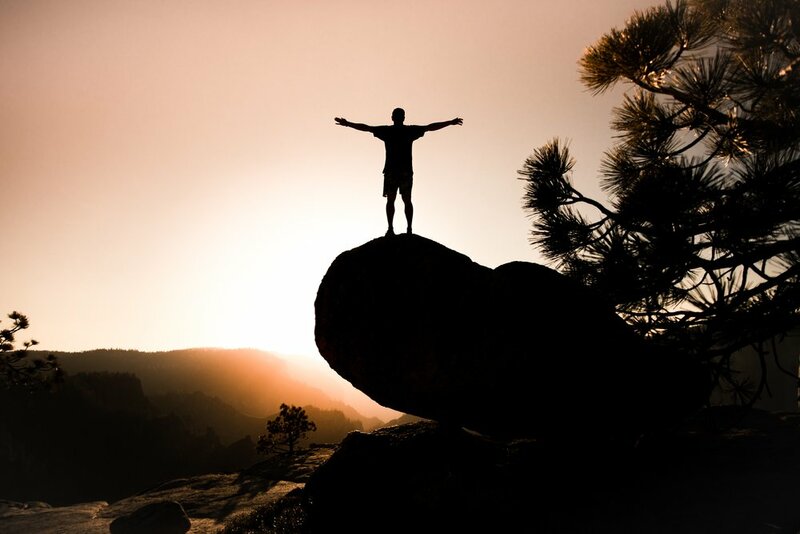 Our intention is to offer authentic, sustainable products that will cultivate and enhance your spiritual growth, balanced wellness, health & vitality. Copyright ©Aquarian Medicine All rights reserved.